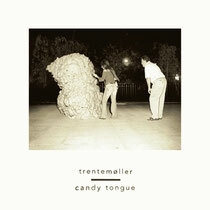 ‘Candy Tongue’ is the second single taken from Trentemoller's upcoming third studio album ‘Lost’, and features the vocals of Danish singer/songwriter Marie Fisker. 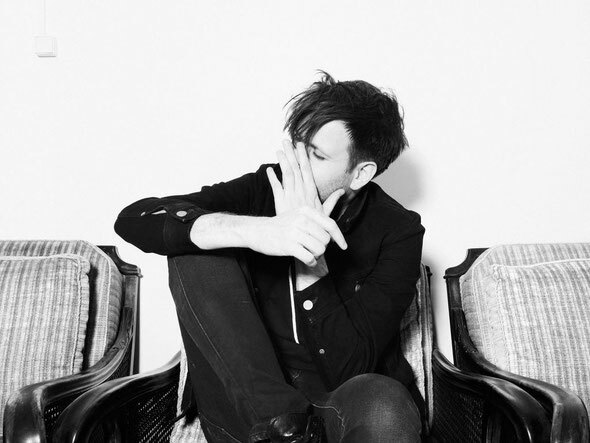 Trentemøller already teamed up with Fisker on a song for the ‘Into The Great Wide Yonder’ LP and she’s also become a firm member of Trentemøller’s live band, who are currently touring the European summer festivals. ‘Candy Tongue’ slowly builds from whispered, emotional vocals into an uplifting song with oversteering guitars and evoking chants. Following on from the first single ‘Never Stop Running’, the new single also reveals more of Trentemoller's upcoming long-player which breathes all aspects of his electronic years -as well as the guitar driven second album- in a new, fresh and light-footed way with a wealth of top songs and production.The new single will be accompanied by a music video, directed and produced by Thomas Jessen. ‘Candy Tongue’ is out September 9 on In My Room / Balance Music, ‘Lost’ is out September 27.